Bringing to your memory that today (19 november) is 14 years ago that Shri Vishnu Datt Sastri has left his body. 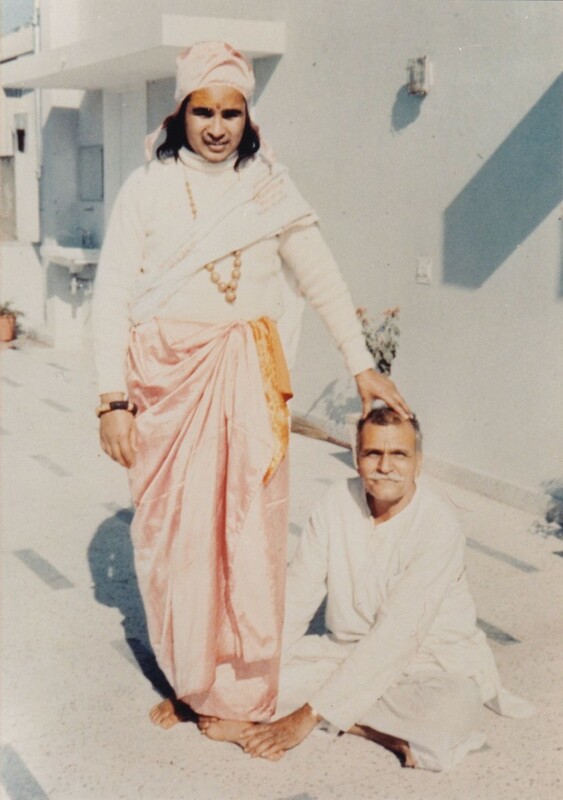 Babaji loved him dearly and spoke highly of him and his wisdom. Babaji’s family owes much to him for the intellectual heritage we share through the many works he composed. 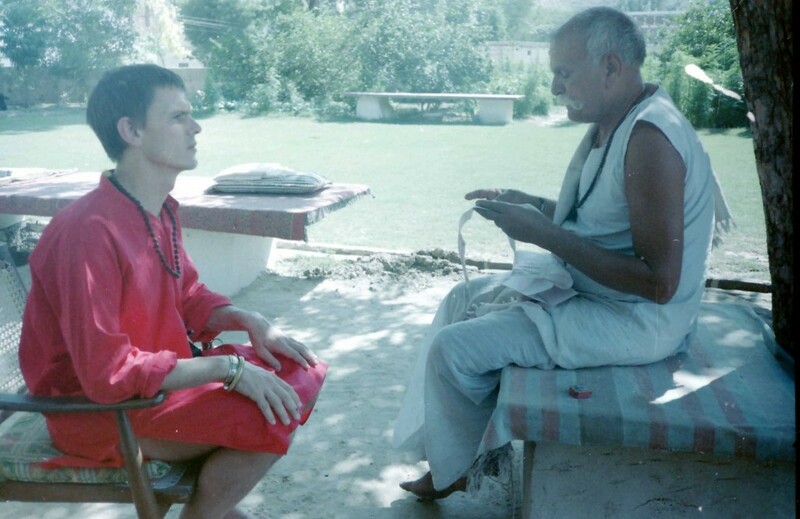 Once while sitting with Sastriji I asked him what he was doing all this time in the kutir with Babaji. Sastriji answered that he was mostly reading his scriptures. This is how we knew him, always focussed on his Durga & Haidakhandeshwari saptasati’s and other scriptures everywhere he was. Day in day out same scriptures again and again. 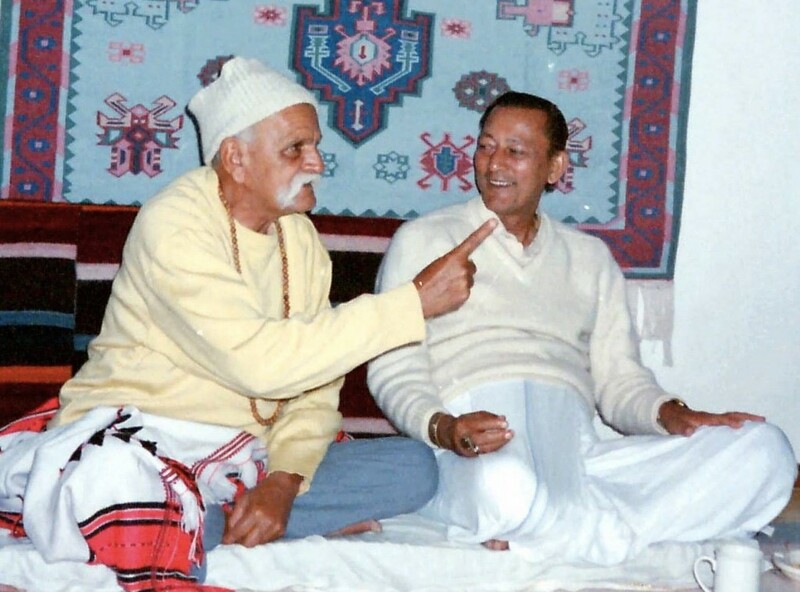 I then asked Sastriji what Babaji was doing when you were reading? “He was listening of course” he answered. Here I broke out in surprise “everyday listening to your prayers ?”. Then Sastriji looked at me in surprise of my question and said ; Of course who do you think is listening to your prayers ? This was a remarkable moment to get such a confirmation about God listening to our prayers. 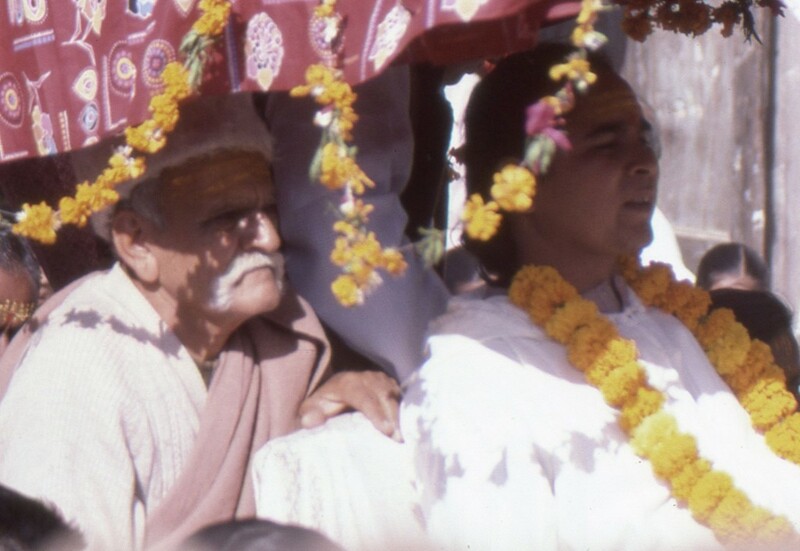 Being bored of doing, hearing, or seeing the same thing is not a Divine aspect. Dedication and concentration on the divine is nourishment for the Divine, it’s the Divine recognising itself and doing so it reinforces Divine presence in our lives or perhaps I should say we become more aware of IT ! For me personally also Sastriji has been one of the most inspirational people I have met in my life time. 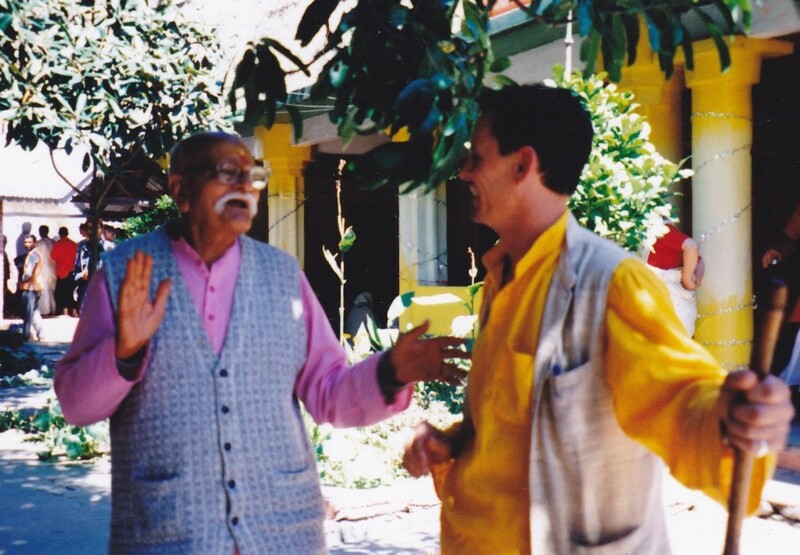 I am very lucky to have spend quite some time with this very joyous and wise sage, a peerless example in devotion. Being grateful to him I happily share some of his images with you. Shri Vishnu Datt Acharya ki Jai !